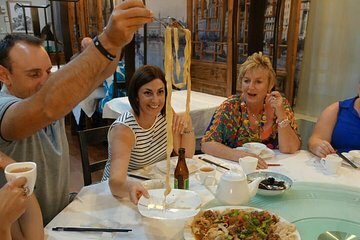 Learn about Asian cuisine in Perth on a walking tour of the Northbridge neighborhood. With a guide, you'll visit food venues that most visitors don't know about, where you can order items like dumplings, noodles, or rice dishes. Learn about the history of the area and different types of Asian food along the way. Please note: Food and drinks are not included in the tour price. Corner of William and Newcastle St in Northbridge (in front of the Grab N Go convenience store).